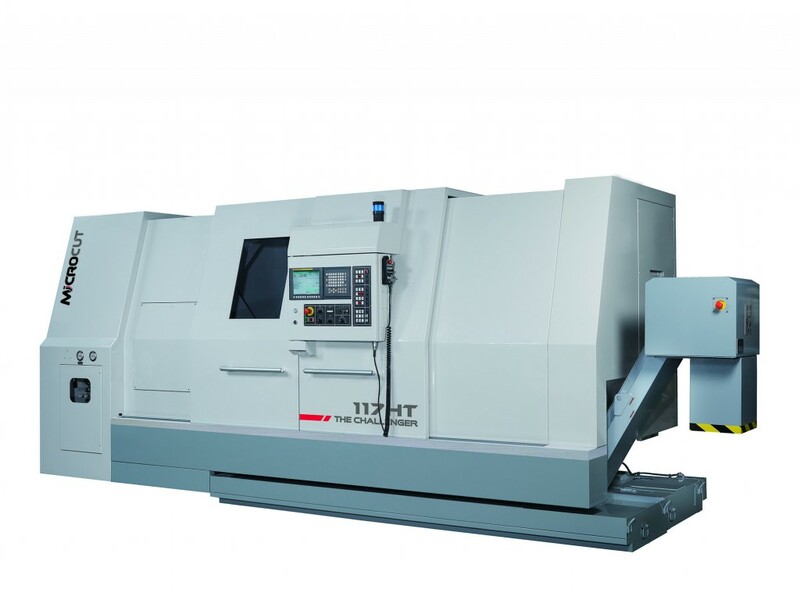 Large-sized high performance turning center for heavy duty cutting. 117HT equipped with two-step gearbox type spindle unit. Capability of machining lengths from 1.3 m up to 4m. C-axis and Y axis provides multi-task machining and one set-up for easy operation.